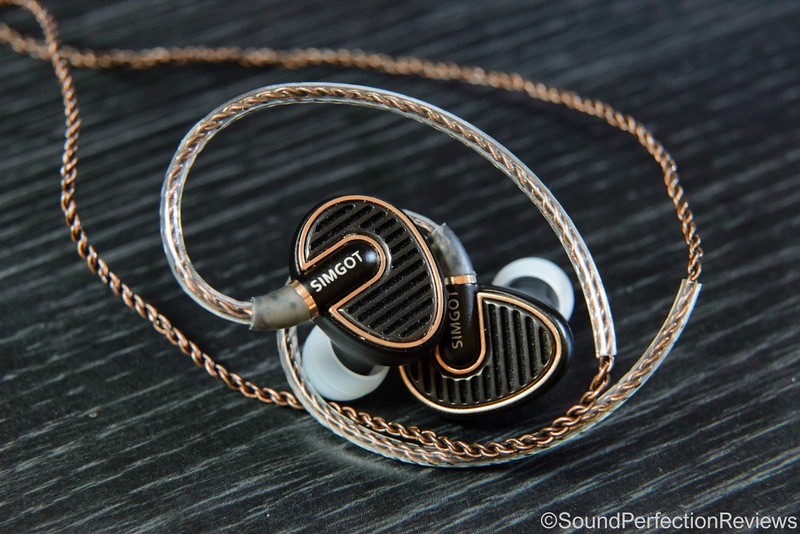 Firstly I would like to thank Simgot for the sample, I always try to write honest reviews, these have received over 50hrs of burn-in. Some slight differences were noted. Conductor: oxygen-free copper wire, with Kevlar fibres. 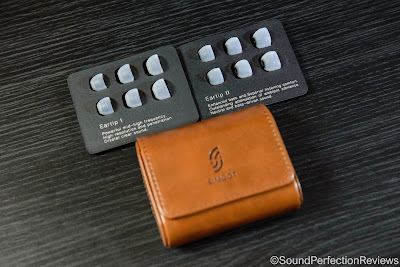 The EN700 Bass come in a very attractive box, there is a white outer sleeve with a picture of the IEM’s, the model name and on the back you have information and specs. Slide this off and you are greeted with a thick, textured box that has a magnetic opening flap, open the flap and you get the IEM’s neatly in a foam intray. Underneath the foam you will find the accessories, overall a very neat and attractive unboxing experience that feels very premium for the price. The build quality is really impressive, the cable is braided and uses Kevlar fibres to help strengthen it, the jack, y-split and housing all have good strain relief and the housings are a mix of metal and plastic. The overall build feels rugged and should put up with daily use very well. Accessories are good; you get a very nice leather looking carry case, multiple single flange tips (2 different types for 2 different sound signatures). Overall a good amount of accessories and everything needed to ensure you get a good fit and also a choice of sound signature. 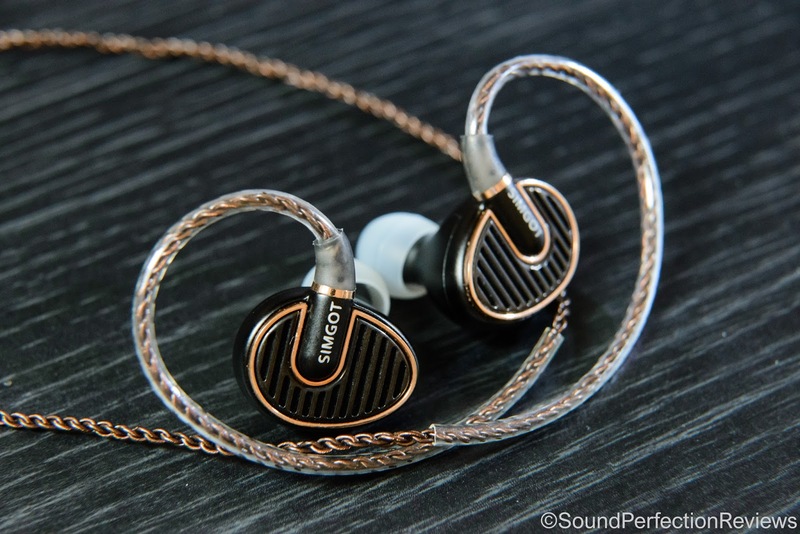 The comfort is excellent, the smooth metal inner surface of the housing causes no issues, and the nozzle is at the perfect angle for these to sit relatively flush in your ears. The housing is big, and feels slightly heavy but I have not had any comfort issues (and I have small ears). 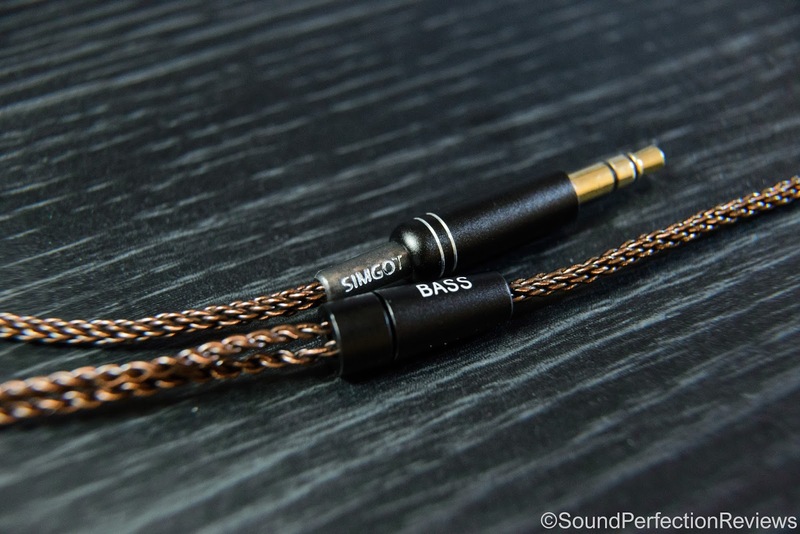 They come with a small section of formed plastic as memory wire, but it does not include any actual wire, so that is a big plus in my opinion, it helps the cable stay behind the ear without discomfort. Isolation is fairly average on these, as the housing is vented front and rear. They won’t block out crazy amounts like fully sealed units, but I found them ideal for general use and they allow you to stay fairly aware of your surroundings. Cable noise is not an issue with these at all. 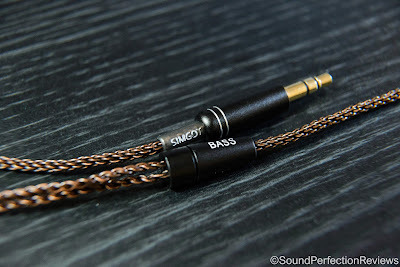 I find the EN700 Bass to be fairly balanced with these tips, the bass is still very present and really hits with authority when called for, but it does not drown out the lower mids. It also extends effortlessly with a very articulate and natural tone, luckily it can keep up with faster music too. Onto the mids you get a very clear and crisp portrayal of vocals and guitars, slightly tilted towards the upper mids with only a tiny bit of sibilance. I really like the neutral sound of the mids, they don’t suffer from warming down low, yet don’t suffer from harshness up top either. The highs are well extended and up front and present, you can clearly separate cymbal crashes and taps, there is plenty of detail and sparkle up top without being overly bright. I really like the presentation of the highs with these tips, as they are perfectly placed but again the tonality is spot on, without any metallic hint or grain. The lows now become fuller, they don’t exactly gain more punch but the overall body is increased. These become a bit more fun and the bass becomes a little more up front. Still there is very little impact on the mids from the warm and articulate lows. Bass guitar tones really shine on these, and kick drums have body to back up the kick. The mid are still detailed and clear, but with a little added warmth that makes them sound a bit easier to listen to, a little more lush. Still very very good detail in the mids, and they are far from being recessed or overshadowed. The highs are toned down a little, but still retain that excellent tonality and space that is great about these. The highs do not lose their presence or sparkle, they still extend effortlessly. The soundstage is a strong point of these, everything is very well placed within the wider than average space, with excellent air between all instruments. 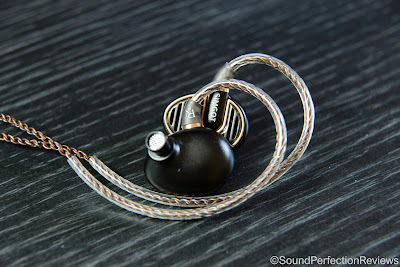 Conclusion: Now this is how you release your first (technically 2nd) IEM. The EN700 Bass has so many redeeming qualities, it is well built, looks great and sounds great. What really stands out in my opinion is the timbre of these, they offer a very detailed and real sound. Every instrument sounds real, there is no grain or artificialness to the sound, and the soundstage is convincing rather than overly wide. Whether you prefer the slightly cooler sound of the Type 1 tips that give you a little more controlled low end that allows you to focus more on the mids and highs, or you prefer the Type 2 tips that add a little more low end warmth and bloom, these IEM’s are sure to impress. This review is proving to be quite difficult to sum up, because they do so much right and for a company’s first effort they really do sound excellent.